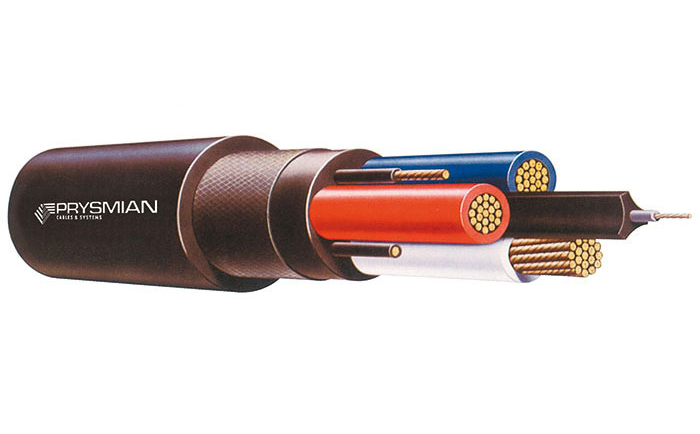 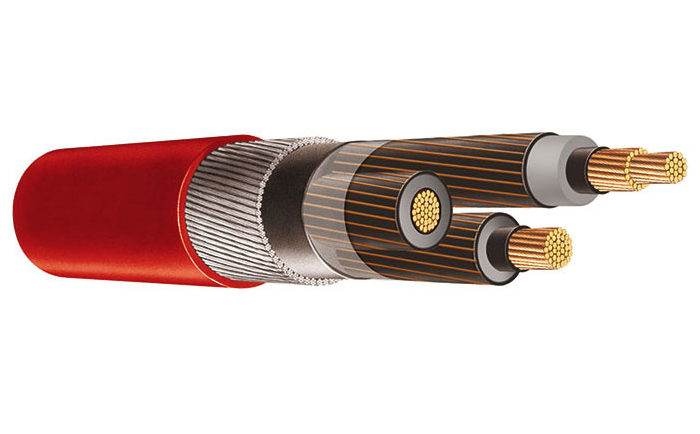 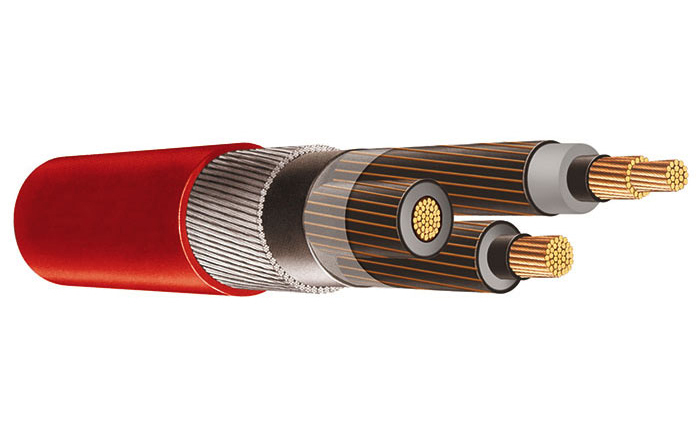 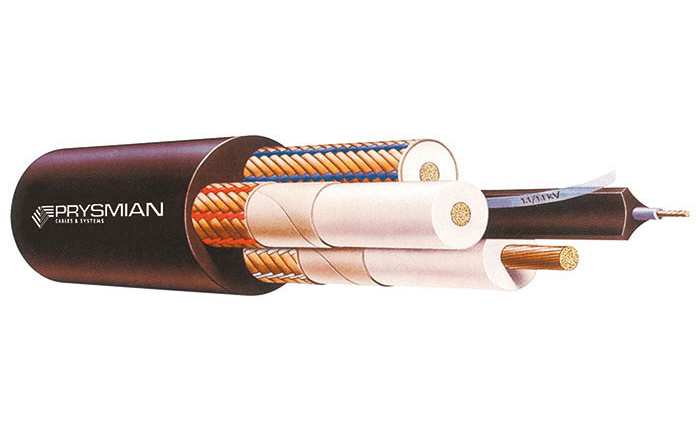 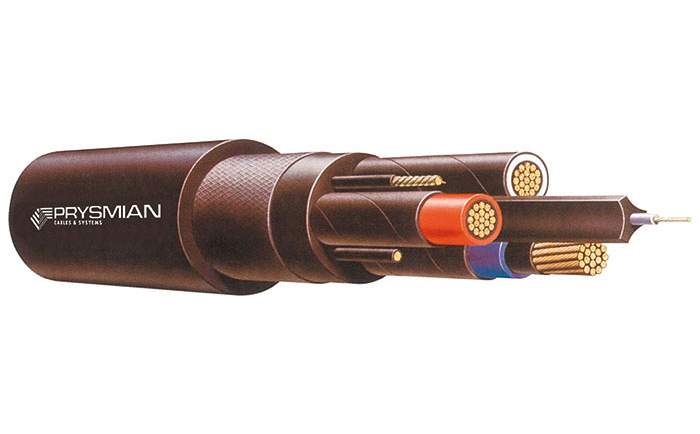 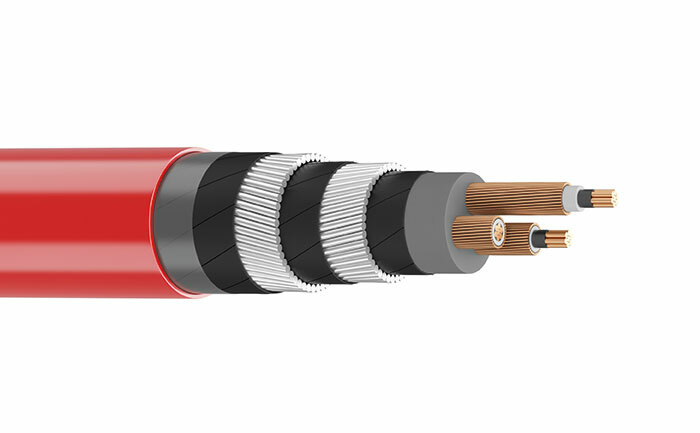 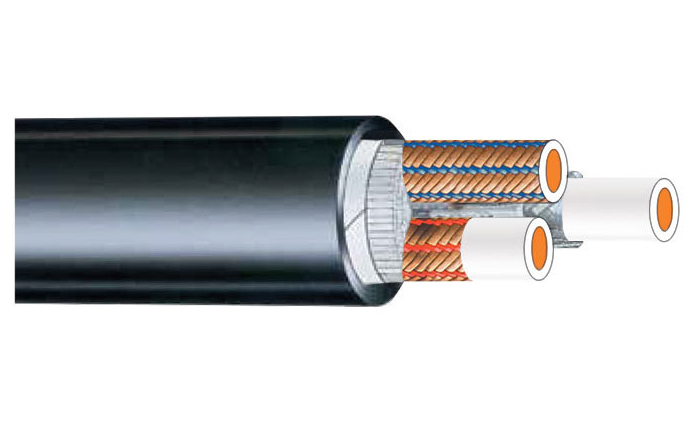 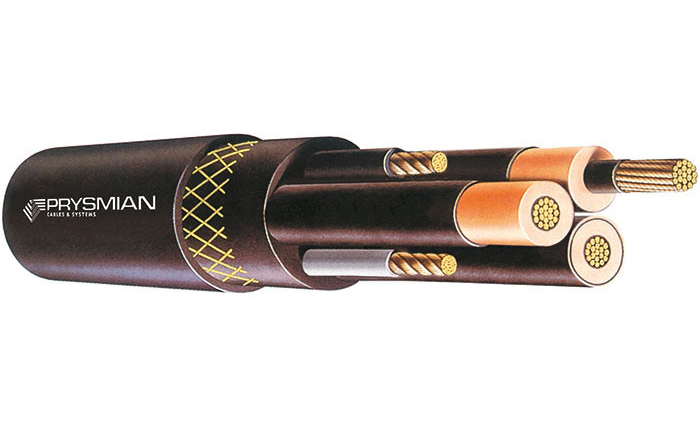 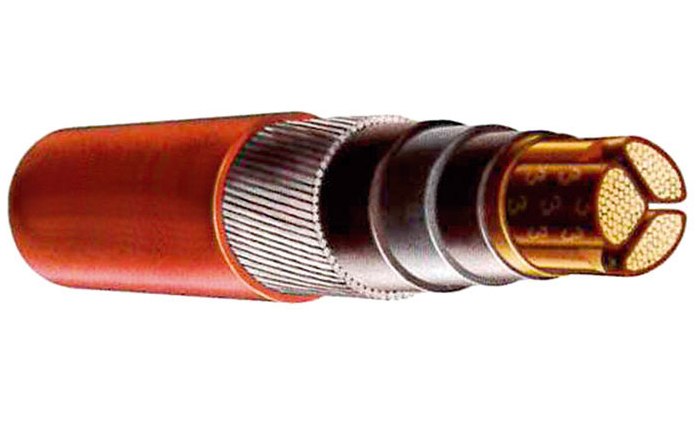 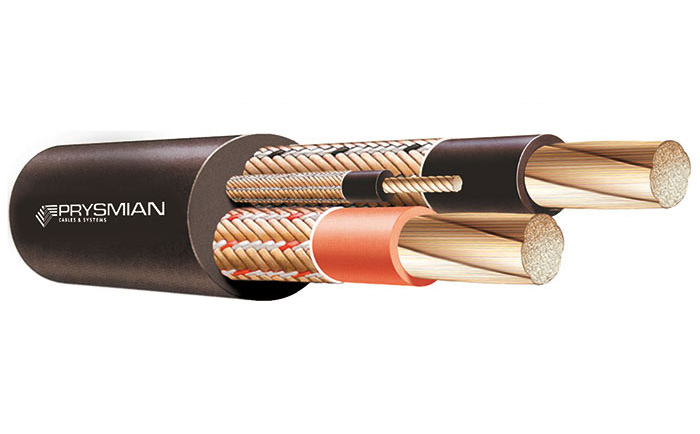 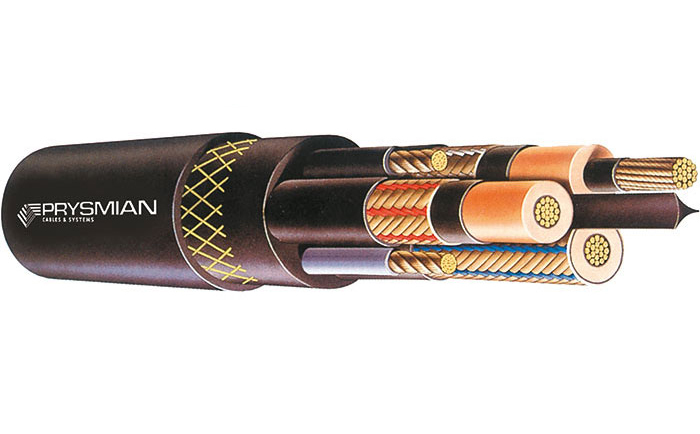 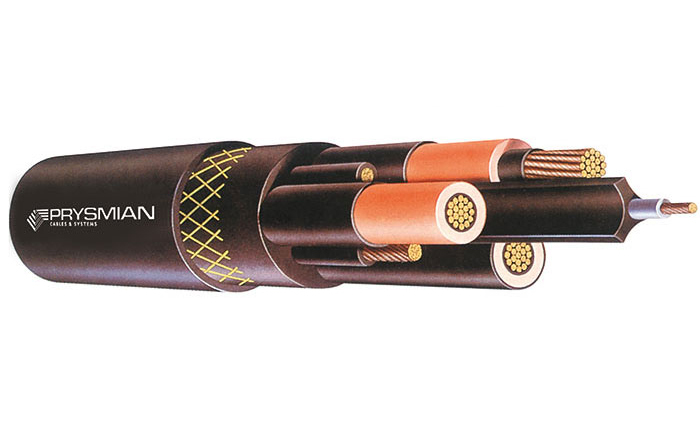 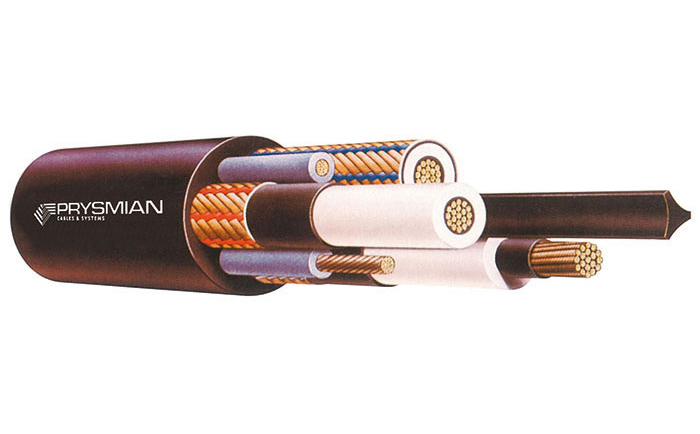 We are the #1 Australian manufacturer and produce electric cables for the mining industry. 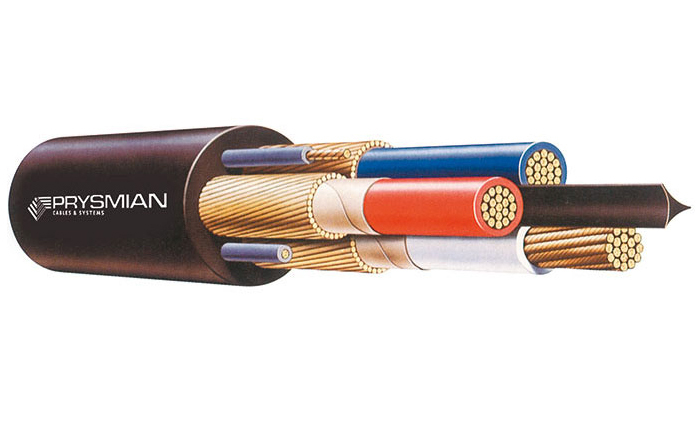 At Prysmian, we always work towards four goals – quality, choice, performance and safety. 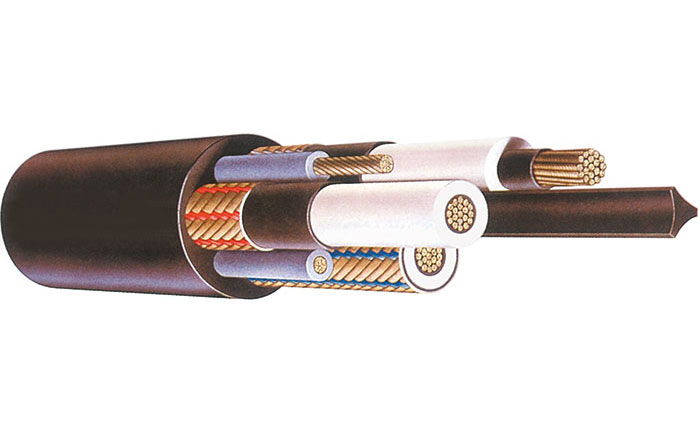 We understand the risks involved in mining and the tremendous importance of electrical cables. 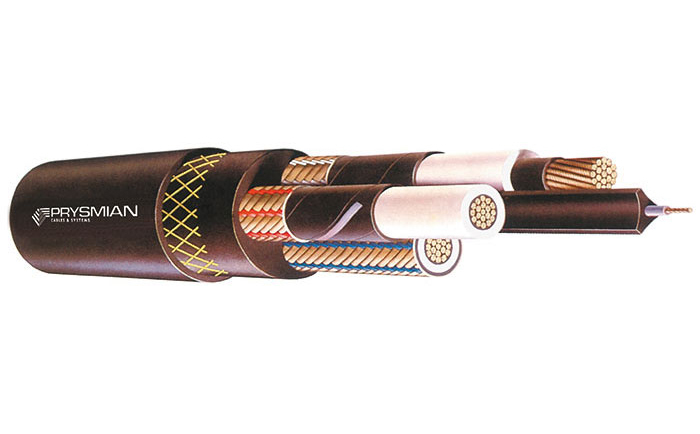 Every product you find in our inventory complies with Australian Standards. 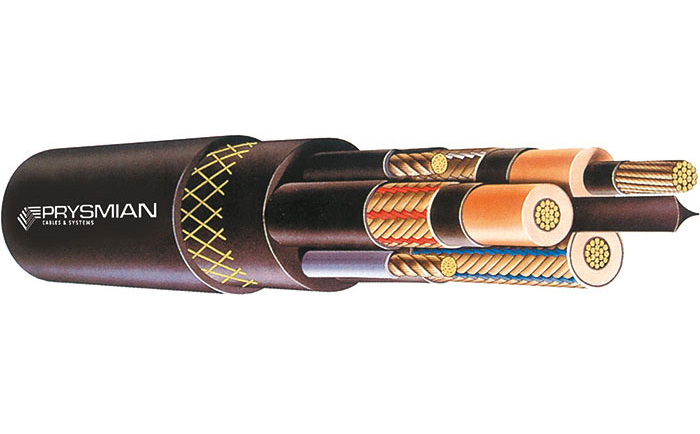 They have been tested for durability and have been found to perform well under the extreme conditions of underground and open cut Australian mines. 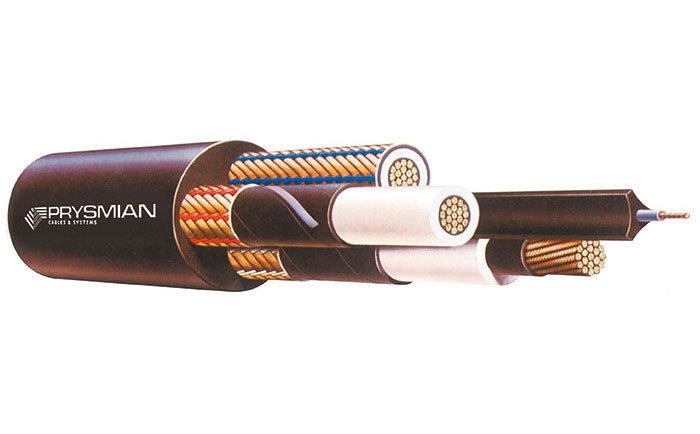 Rest assured, we have been powering mining equipment in Australia for decades and know what it takes.